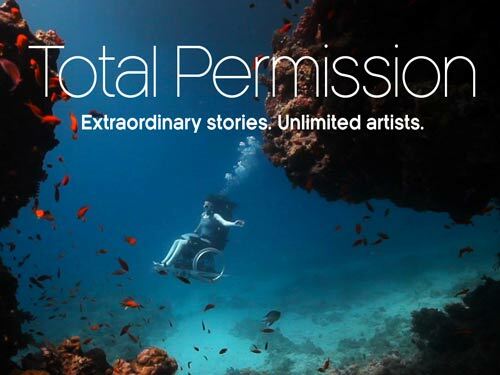 A Watershed produced collaboration which follows 12 artists working as part of Unlimited, the Cultural Olympiad programme focusing on disability. PUSH ME was one of 53 digital arts projects commissioned for The Space, and was a Watershed produced collaboration which followed the journey of 12 artists working as part of Unlimited, the Cultural Olympiad programme focusing on disability. The ethos of PUSH ME was to challenge the artists to really push themselves beyond their personal best, and explore the impact their work has on others. The project culminated in the work being shown at the Unlimited Festival at Southbank Centre. 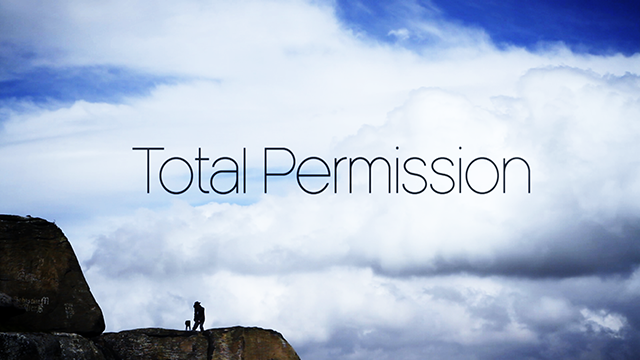 A 30 minute documentary, Total Permission, documents the PUSH ME artists' contributions to the festival, and their impact on its audiences. The Space was a digital channel run by Arts Council England in partnership with the BBC, which gave audiences the chance to see, hear, and watch the arts for free. Between May 2012 and October 2013, The Space invited visitors to view work on computer, tablet, smartphone or connected TV. From dance, theatre, and films, to painting, animation and music, The Space contained full performances, live events, rare archive, and interactive collections, with new material added daily. PUSH ME was curated by Jo Verrent and Sarah Pickthall, with films produced by Burrell Durrant Hifle Design & Direction Limited. A Q&A following the theatrical premiere of 'Total Permission', a documentary about the deaf and disabled artists commissioned for the Unlimited programme.